A new teleserye for James Reid and Nadine Lustre in 2018? 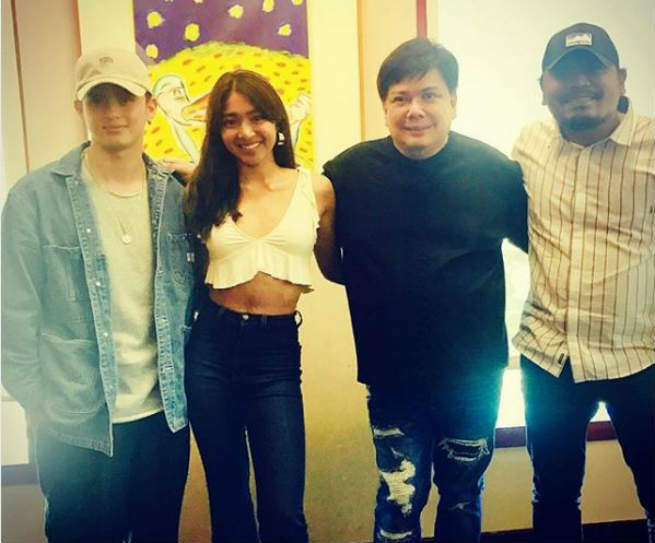 It has been a year since the Kapamilya love team of JaDine were last seen in acting on television, and now it seems that Nadine Lustre and James Reid are cooking something up together with the veteran director Dan Villegas in collaboration with Dreamscape Productions. However, there are no further details about JaDine’s newest project.